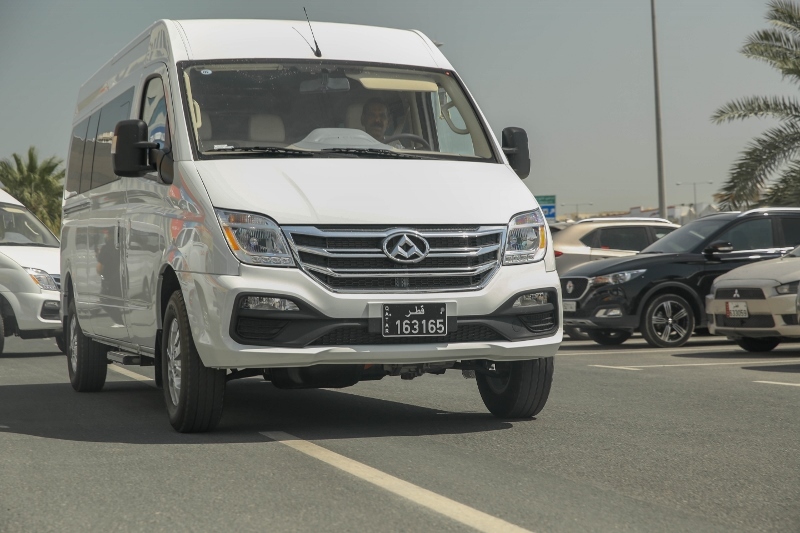 Doha, Qatar, April 2019: Auto Class cars, the authorized general distributor of Maxus in Qatar and a subsidiary company of Nasser Bin Khaled Holding, signed a deal to supply TRI LOGISTICS with 40 Maxus V80 vans. The agreement aims to upgrade the TRI LOGISTICS fleet of buses and meet the increasing demands of clients and corporates on transportation services. 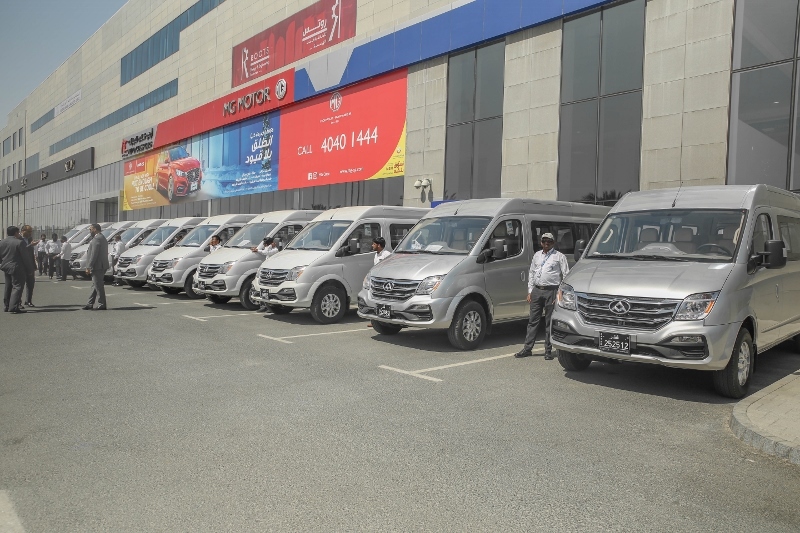 The 40 Maxus V80 vans were delivered at Auto Class Cars showroom at Salwa Road in the attendance of executive managements of both companies. 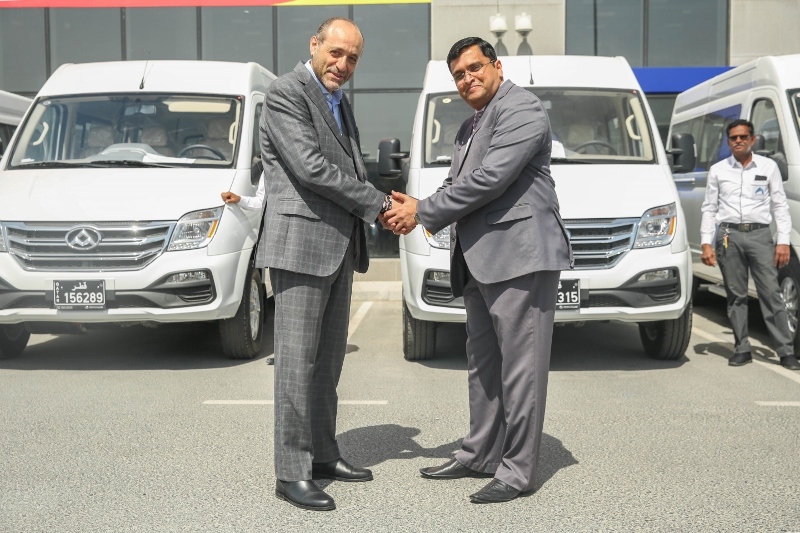 Mr. Hisham Al Sahn, General Manager of Auto Class cars said: “We are glad to partner with TRI LOGISTICS to supply their fleet of buses with Maxus V80 vans. This deal is one of a series of agreements being signed with many companies in Qatar to meet their increasing demands on reliable transport buses. 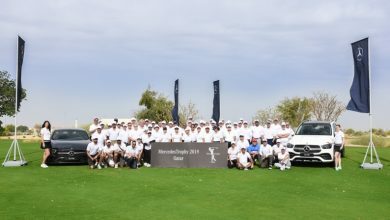 We would like to thank TRI LOGISTICS for their confidence in our vehicles that are considered among the best vans for staff, students, as well as VIP transport ”. Mr.Jalil Parkar, Business development & operations manager, at TRI LOGISTICS said: “our company continues its growth strategy in line with business needs in Qatar. As a leading company in transportation services, we chose Maxus V80 vans as they perfectly fit with our needs at this stage. TRI LOGISTICS will always endeavor to be the leading provider of transportation services and effectively contribute to the businesses development and growth”. Maxus V80 is a large 16-seater van that is an ideal solution for transport, whether for hospitality, schools or public transport. it provides highest standards of performance and safety to guarantee that business is running smoothly without any stoppage. In terms of Interior design, the Maxus V80 is distinguished with its Humanized Design Interior. From front to back, Maxus V80 gives you efficiency and comfort as only European designed vehicles can. with its Various Space Arrangement, the incredible boot space and various styles of seat arrangement, allows V80 in providing various setting possible for different occasion. The Centre Console is simple that facilitates the ease of usage in a modern way. Maxus V80 Surging power comes from an advanced, economical 2.5-litre turbo-diesel engine generates 131ps of power and 330Nm of torque. The V80 is equipped with MIRA precise tuning of spring rate, shock absorber resistance to give a car-like handling, while let you travel in complete comfort. Over the years, the Maxus brand has won several awards including “Fleet Van of the Year”, “Best New Van”, “Innovation Award” and also “Van of the Year” for four Consecutive Years (2005 – 08). 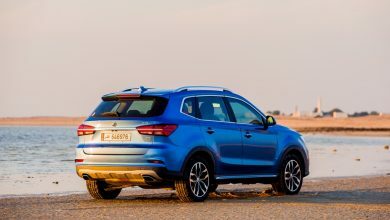 After its acquisition by SAIC Motors in late 2000, it was re-branded and re-developed into the Marquee brand for SAIC Motors. Maxus is distributed across four major continents and is being recognized for the level of comfort, technology and sophistication that it offers. 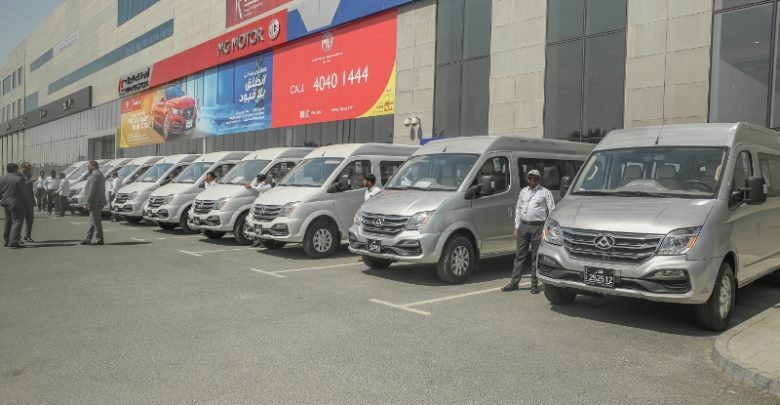 The Maxus V80 and other types of Maxus vehicles are available now in Auto Class Showroom on Salwa road. 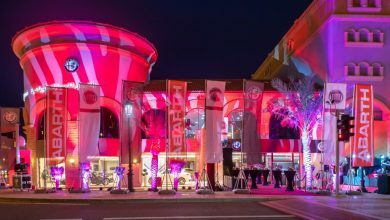 Customers can visit the showroom from Saturday to Thursday 8 am to 9 pm and on Friday from 5 pm to 9 pm. الدوحة، قطر، أبريل 2019: وقعت شركة أوتو كلاس للسيارات، إحدى شركات مجموعة ناصر بن خالد والوكيل المعتمد لمركبات ماكسس في قطر، اتفاقية مع شركة TRI LOGISTICS لتزويدها بأكثر من 40 فان ماكسس V80. وتهدف هذه الاتفاقية إلى تحديث أسطول الشركة من مركبات نقل الركاب الخاصة بطلاب المدارس أو كبار الشخصيات بهدف تلبية الطلب المتزايد من العملاء على خدمات نقل حديثة وموثوقة. 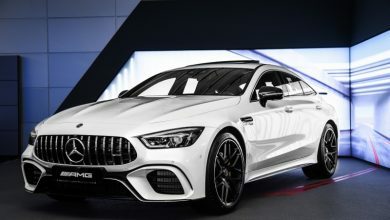 تتوفر مركبات ماكسس V80 وغيرها من مركبات ماكسس في صالة عرض أوتو كلاس للسيارات على طريق سلوى. يمكن للعملاء زيارة صالة العرض من السبت إلى الخميس من الساعة 8 صباحاً ولغاية 9 مساءً وأيام الجمعة من الساعة 5 مساءً ولغاية 9 مساءً.